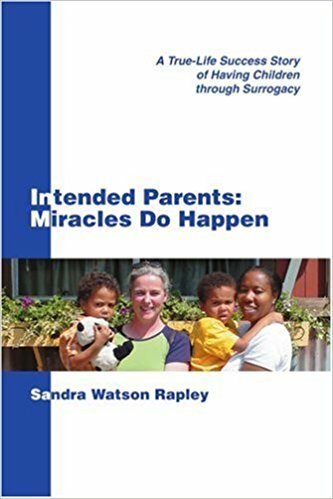 Andrea Syrtash and her husband had done 18 fertility treatments over the course of almost a decade before they began considering gestational surrogacy. While other women may mourn their inability to carry a pregnancy to term, Syrtash was relieved after she finally made the decision. But making the decision to use a surrogate is relatively easy compared with the expense and effort of finding a woman to carry a pregnancy for you.